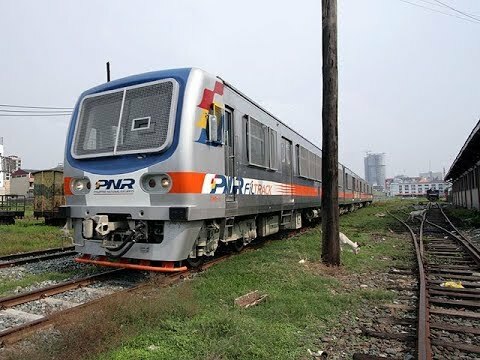 NEW PNR Of The Philippines. What A Great IMPROVEMENT!! !